KillingFloor 2 Beta is Live! Are you playing? 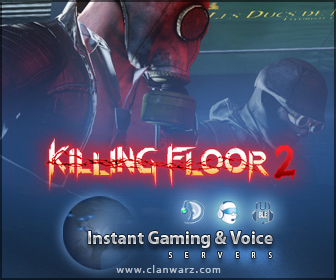 The Killing Floor first person shooter series originated as an Unreal 2004 mod in 2005. 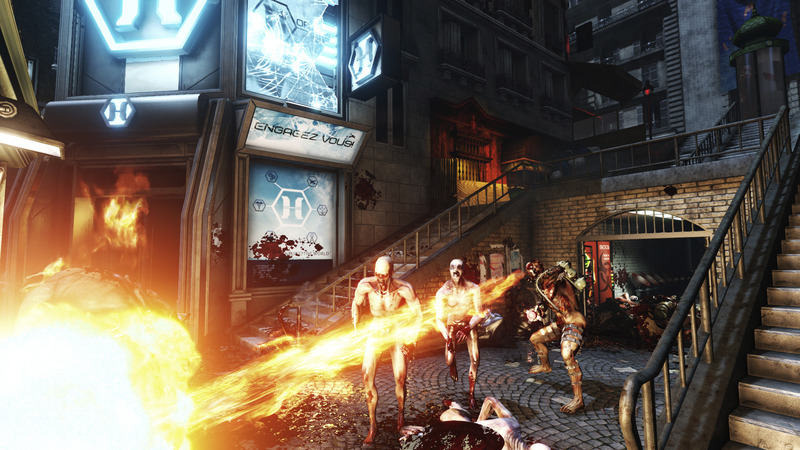 Four years later, Georgia-based Tripwire Entertainment created Killing Floor, a stand-alone retail version of the game. Six years after that, a sequel was born: Killing Floor 2. At New York Comic Con in October, I had the pleasure of attending the Tripwire booth and watched a developer play a quick demo of Killing Floor 2. Since then, I've been ecstatic. Unlike the previous game, the newest installment is set in France instead of London. New characters are introduced but at least we've still got good old Mr. Foster. The developer team has been focusing on maximizing bloodshed. Whatever blood you spill from fights stays on the map. This means by wave two you're trudging through a sea of red. Your character also looks charred and beaten to a pulp, as well. These new features make the gameplay more realistic and frankly, more frightening. A few other features they've added are crosshairs and recoil on the guns, the latter I'm still getting used to. Here's what will be available for the Steam early access version of Killing Floor 2. Expect new updates as time goes on. At the moment, the pre-beta is only available for press, friends, and family of the Tripwire Team from April 8th to the 16th. The official Steam early access release date is April 21st where everyone can participate in killing clots, gorefasts, and sirens. What're you waiting for? Head on over to Steam, add this game to your favorites, and then come back to Clanwarz and pick up a game server!